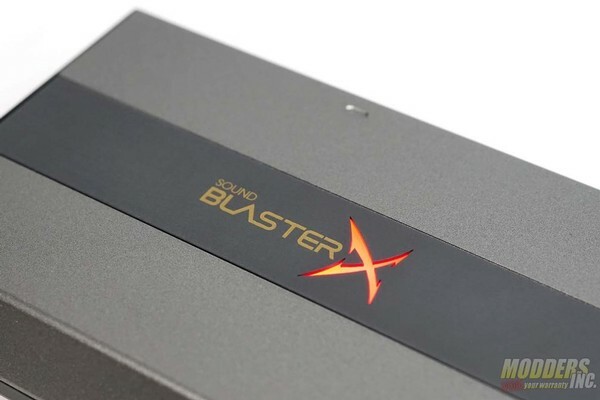 Review of the Sound BlasterX G6 External Sound Card. When putting together a new system, we all want the best possible computer we can afford. However, there are always corners that can be cut to save a few bucks, especially when you're on a tight budget. Usually, the corners cut are non-core components. With the increased quality in on-board audio on motherboards, most people don't take much consideration.